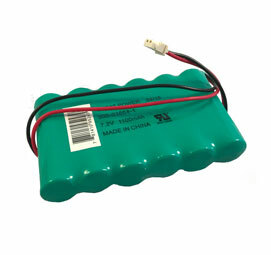 This is a high-capacity ADT DSC Impassa Backup Battery High Capacity for Impassa wireless alarm systems. 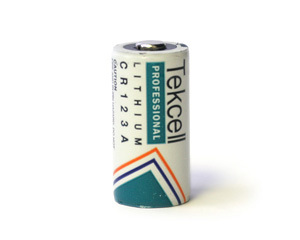 This battery is good for those that want more backup power just in case the electricity goes down, maybe 36 hours instead of 24. 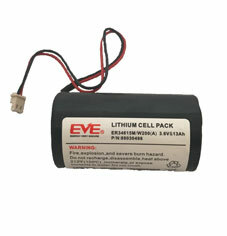 This battery is also required if you have a cell radio in the system. 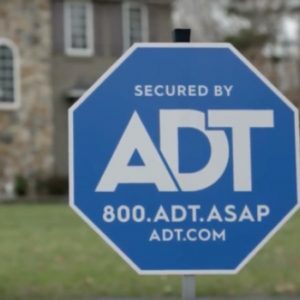 The regular ADT DSC Impassa Backup Battery does not provide enough power to keep the Impassa alarm system working and provide power for the internal GSM cellular communicator. 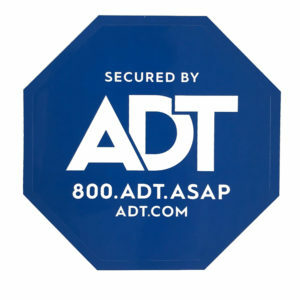 This is a high-capacity ADT DSC Impassa Backup Battery High Capacity for Impassa wireless alarm systems. 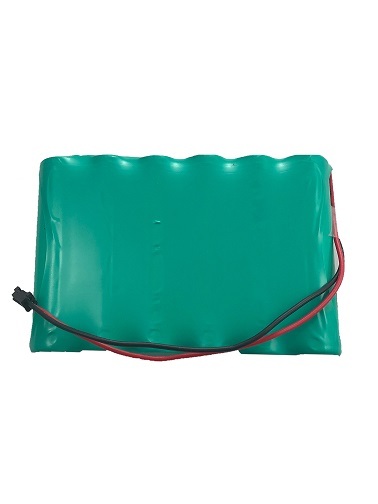 This battery is good for those that want more backup power just in case the electricity goes down, maybe 36 hours instead of 24. 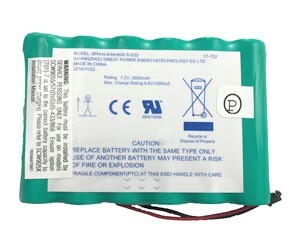 This battery is also required if you have a cell radio in the system. 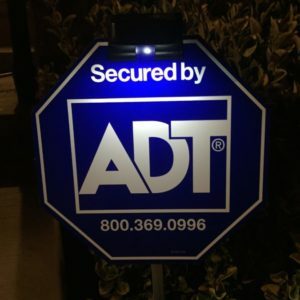 The regular ADT DSC Impassa Backup Battery does not provide enough power to keep the Impassa alarm system working and also provides power for the internal GSM cellular communicator.